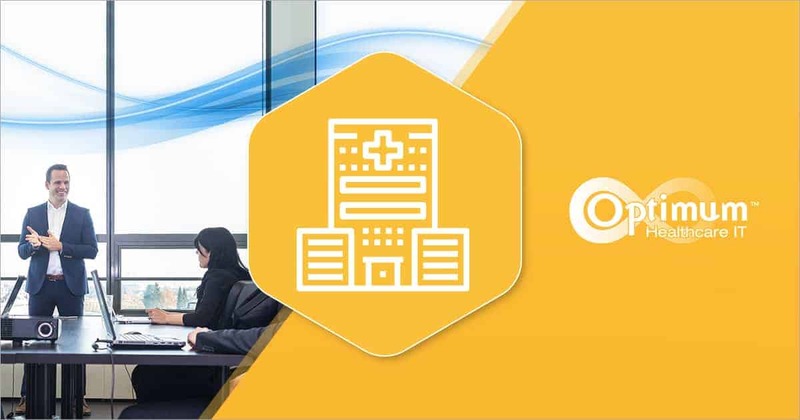 Epic Community Connect can provide a small independent physician’s office better visibility into a patient’s care, but can also present numerous questions while looking to use an EMR, such as Epic. Will new hardware be required? Will I be able to keep my existing practice management/billing system? Can I transfer my existing data into the new EMR? Without a doubt, these questions can cause much anguish to a provider and whether or not to take their practice to the next level. There’s good news, though! Optimum Healthcare IT can help! One of the most common questions that are asked is, “What needs to happen in/with my office?” This leads us to the first stages of implementation. 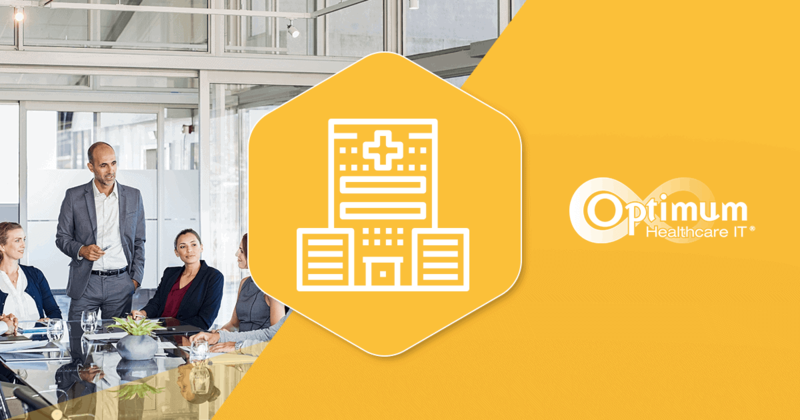 The Community Connect (CC) partner should provide guidance for the office, both clinically and technically. The clinical team will assess workflows, schedules, strengths, weaknesses, and any other day-to-day processes. The technical team would do a site visit see what type of hardware is onsite and viable, make recommendations based on best practices, and provide a write-up to the office and clinical teams. Some of the recommendations include internet bandwidth needs, minimum hardware requirements (including printers), and other suggestions for the office to reliably accommodate the upcoming changes. The practice is responsible for purchasing and installing any new hardware, which includes upgrades to existing devices. The Stark Law prohibits the Community Connect partner from providing hands-on support and installation for hardware unless it’s provided under contract at fair market value. Once the hardware is installed and configured, the CC partner can install any necessary software to ensure that Epic is delivered securely. A physician practice is responsible for maintaining their hardware, network, and Internet services, however, third-party companies can be hired to maintain these day-to-day items. 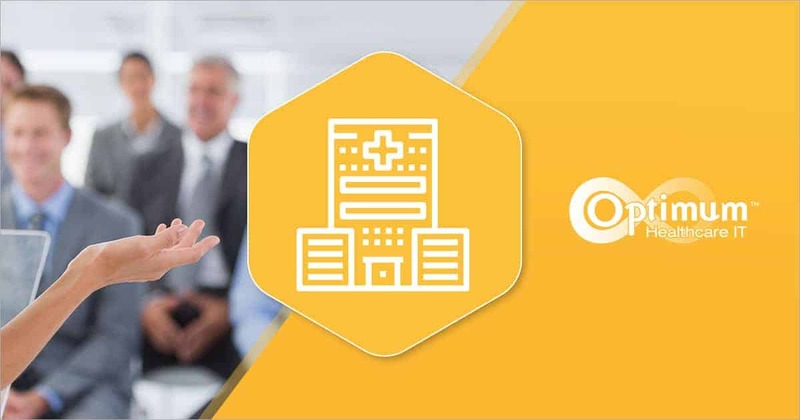 The CC partner is only able to work on the software and hardware needed for delivery of the EHR unless additional support has been agreed upon at Fair Market Value (FMV). Applicable hardware would include those devices that support a VPN or connectivity to support the EHR. Integration is another key aspect of Community Connect. Many community practices use electronic practice management (PM) system to schedule and register their patients and manage billing. They may not want to move to a full Epic solution. So the question becomes, “Can I get this data into Epic?” The answer is yes. Epic can be set up to accept inbound scheduling and patient level registration data and to send charge information out to the PM system via an interface. Offices would need to work with their CC partner to determine if their PM system can send/receive data based on an agreed upon specification. The costs for building an interface depend on the CC partner and the practice’s PM system support vendor. If this interface cannot be established electronically, the CC partner could offer an alternative. Adding Epic scheduling, registration and billing will lengthen the timeline and costs for implementation, monthly access fees, and ongoing support. The CC partner will work with the practice evaluating the skill set of the billing personnel and/or billing company. A second integration question revolves around existing paper charts and how they can be moved into the EHR. 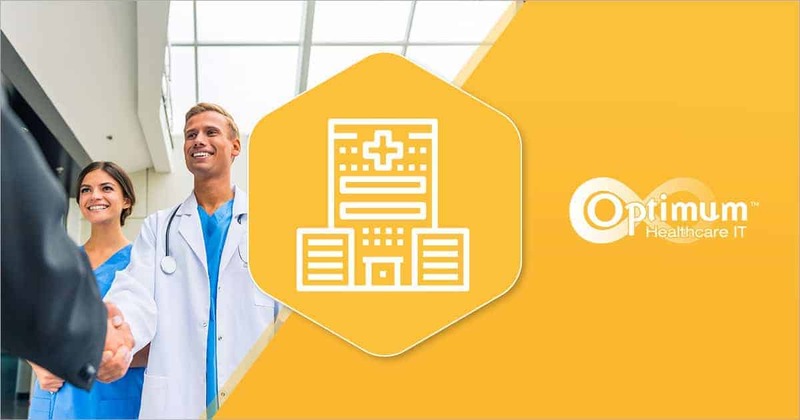 The physician office could manually enter data into patient charts via abstracting, but their CC partner could offer a solution such as OnBase by Hyland Software. 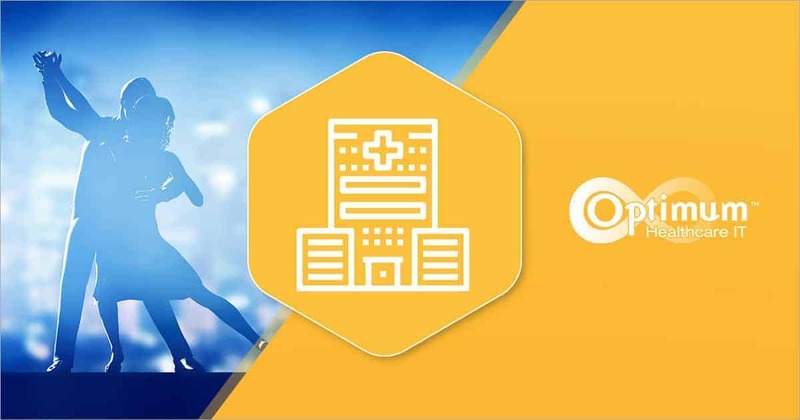 OnBase can be integrated with Epic and would allow an office to scan those paper documents into the patient chart so that they would be available for continuity of care. Moving from one EHR to another is another potential aspect of integration. A physician may want all of the existing patient data to be imported from the current EHR to the new EHR. This can be done, however, each Community Connect partner will dictate if they will allow this or not. Be sure to ask questions! Those questions help all teams uncover information that can improve your overall experience. Perhaps you will find a contract that prohibits your office from moving forward or presents additional costs. Finding these details early can help tailor the solution to your success. Optimum Healthcare IT has been there. We’ve done the work. We understand the challenges ahead, and we’re ready to guide you! Download the Epic Community Connect brochure today.